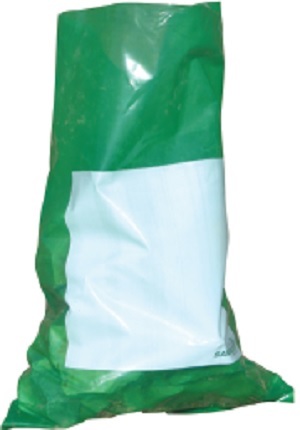 Our speciality ProFab bags are made of high stitch count calico, equipped with a naturally polished drawstring. 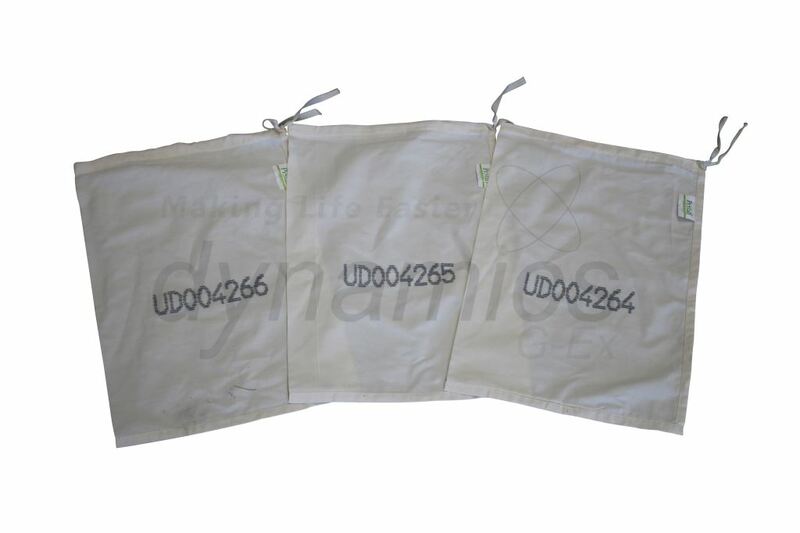 They are printed with a water resistant, insect and mildew proof sequential printed number on the front, in your specified Alpha / Numeric configuration. Designed and manufactured exclusively by Dynamics in consultation with experts in the field as a premium product for use in the harsh Australian outback. 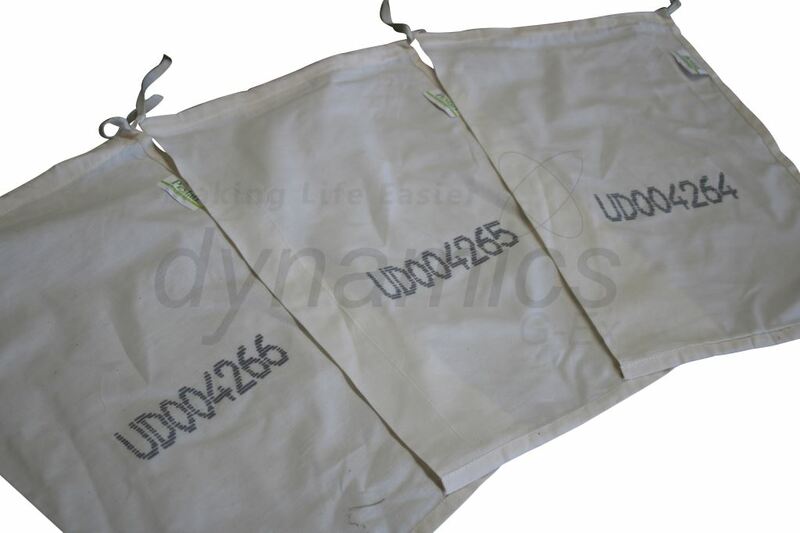 Dynamics ProFab bags are fine woven, suitable for retaining fine samples in RC drilling or larger samples when diamond drilling. 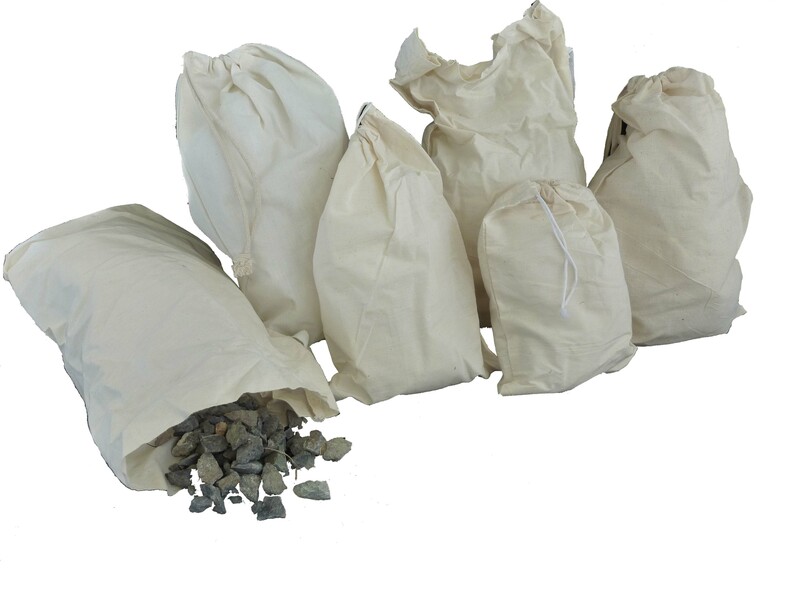 They have double stitched seams and come with a tough drawstring. 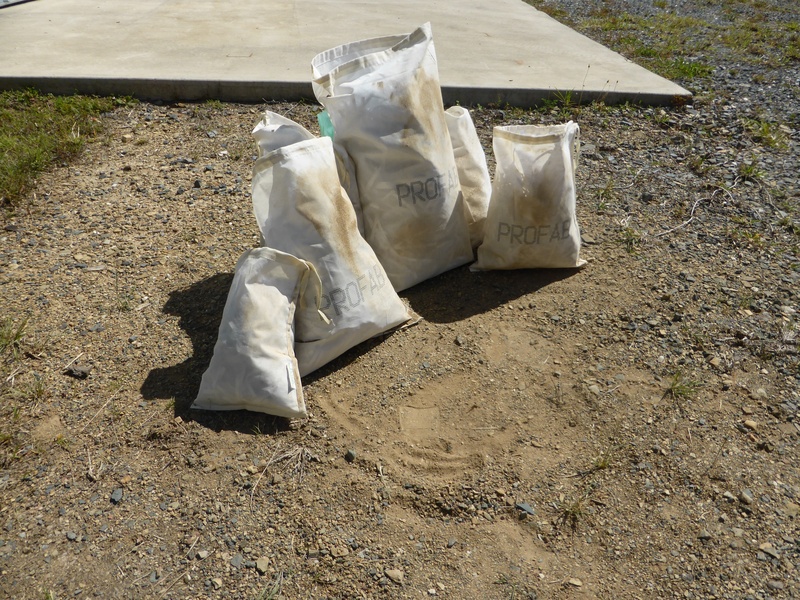 We pride ourselves in leading the way with identification systems that work for our clients, to make the transportation from the rig to the laboratory smooth and easy, whilst keeping track of precious samples every step of the way. Please specify your Alpha/Numerical print at time of order. We are even able to easily print random numbers, miss a number, or add a specific letter anywhere in your number sequence. 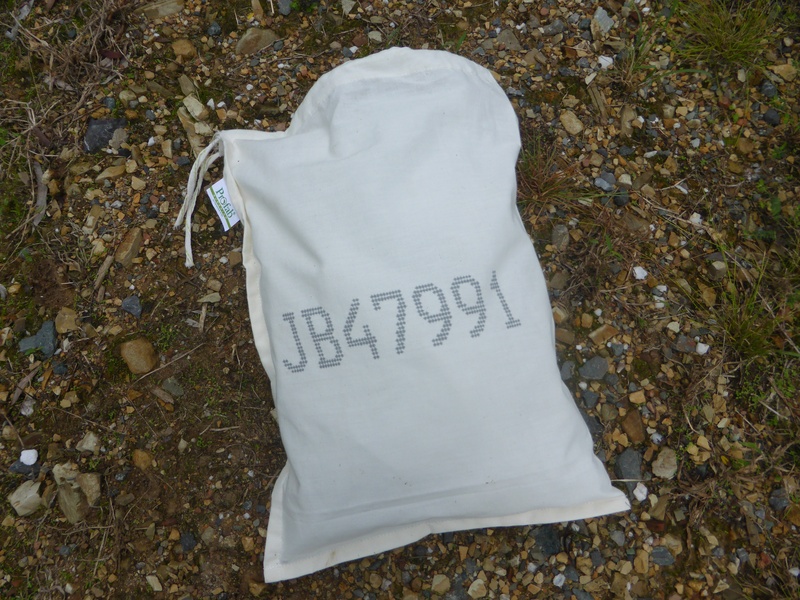 Some current mine requirements are that we don't print any bags ending in 00, 11, 29 & 47, and they insert a 'standard' into a blank calico for QC purposes at the lab. 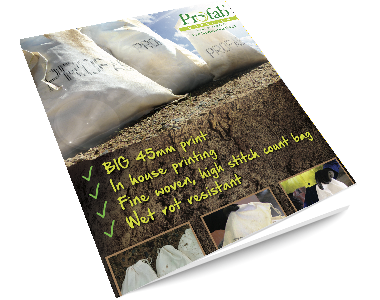 All we need from you is an excel spreadsheet with these 'unique' requests and we'll print it exactly, no extra leadtime or cost to you! 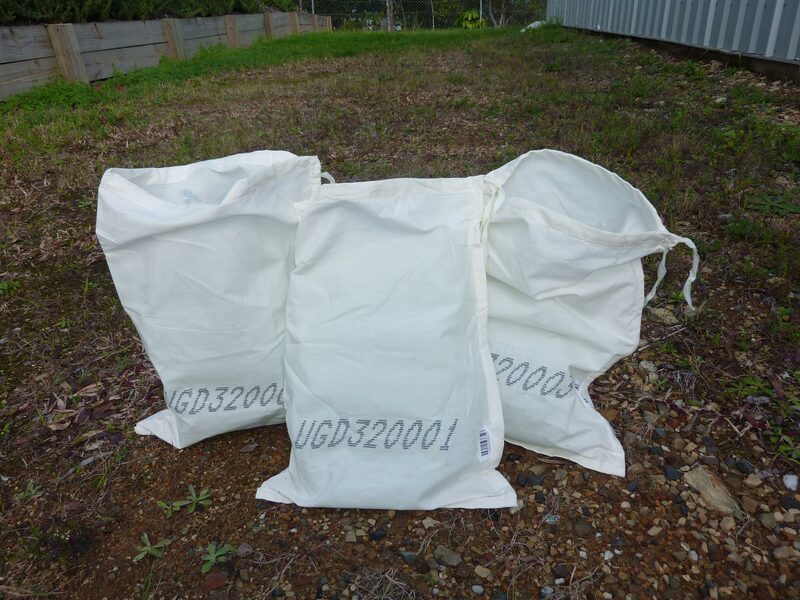 Our Prefered minimum order is 10,000bags at once, due to machine set-up, but are able to accomodate less if required."